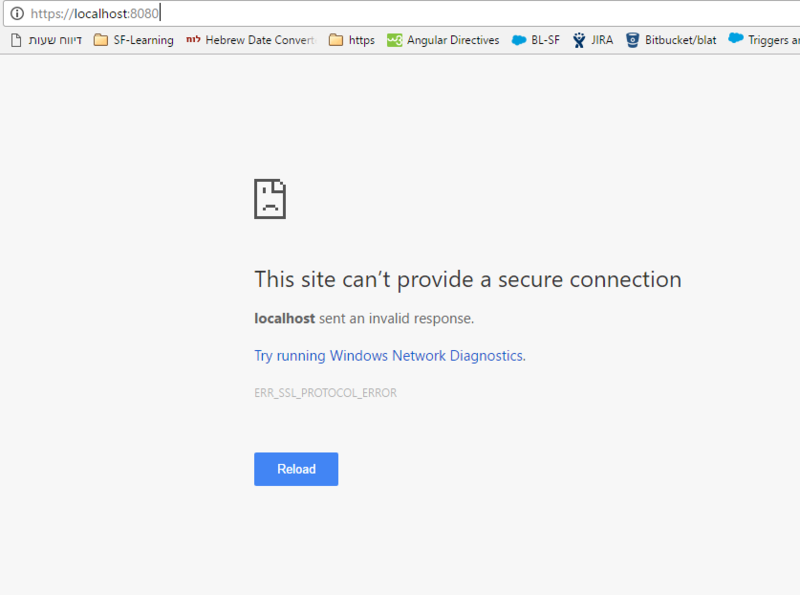 I'm getting error while trying to access HTTPS server I created with NodeJS. Probably this port used by another application (e.g skype). Try another port. How do I debug Node.js applications? What is the purpose of Node.js module.exports and how do you use it?